It was a great privilege for me to be part of the team that brought The Wooster Group’s A PINK CHAIR to Los Angeles. REDCAT continues to deliver on its mission to bring artists who blur the boundaries between artistic disciplines, cross international borders in their collaborations, experiment with varied artistic traditions and invent or use new technology in developing new forms of expression. 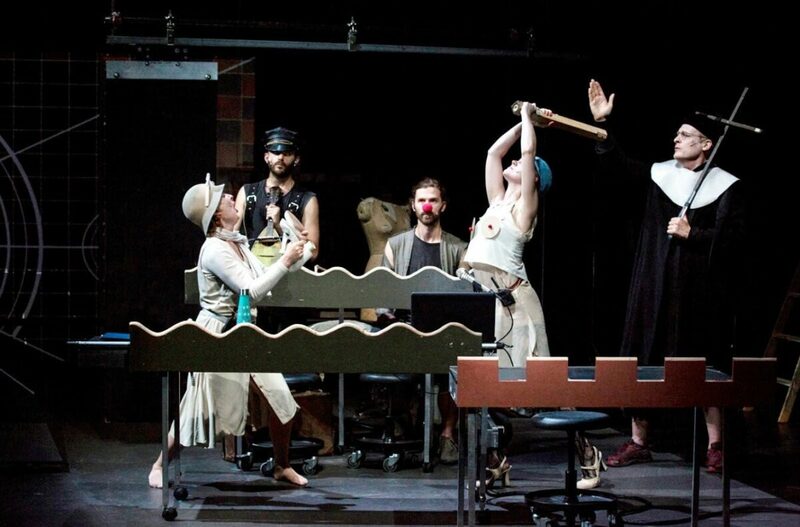 The Wooster Group’s performances combine classical texts and traditional theatre elements with mass culture and taboos, by mashing up all those ingredients to form a theatrical collage wholly unique to the company. Pioneers of devised theatre, Wooster Group continuously questions the place of theatre in society and, in trying to answer, finds different ways of expression to avoid cultural clichés. Their shows are original compilations and interpretations of famous texts, and also of contemporary issues of great interest to the whole world. The Wooster Group is speaking the language that the theatre will speak fifteen to twenty years from now. I’m talking about the vocabulary of stage language, of what a set looks like, how lighting behaves, how sound works, how video works, how all of those things go into creating a total work of art. The notion that a piece is made of all those various elements is very important, and in the Group’s work is the first time that I’ve seen all of those elements combined in a really sophisticated way to create this Gesamtkunstwerk* where the text is as important as the video image is as important as the sound, and nothing has dominance although the words are very powerful. They are inventing the only vocabulary that can deal with the material of the last twenty years once we understand its strangeness. 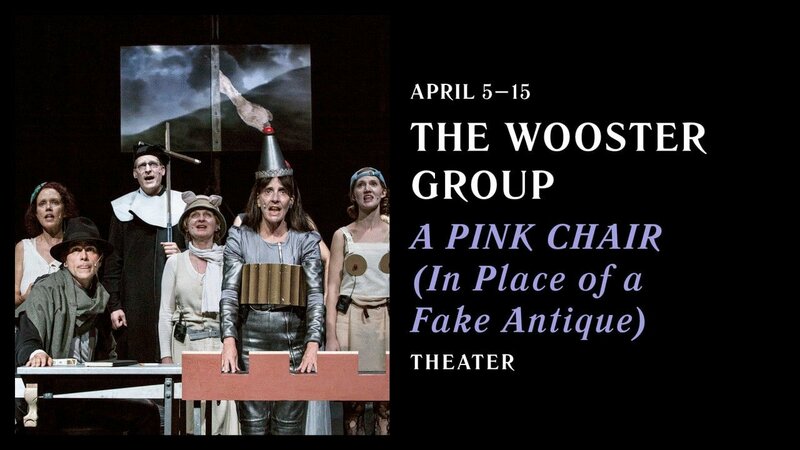 In A PINK CHAIR (In Place of a Fake Antique), The Wooster Group weaves together live performance, music, and video in an encounter with the work of visionary Polish artist, writer and stage director Tadeusz Kantor (1915-1990). A PINK CHAIR takes the form of a conversation between The Wooster Group and Kantor’s daughter, Dorota Krakowska. Together, they investigate the theatrical rite of communication with spirits past, including Kantor’s penultimate stage production, I Shall Never Return. When the Adam Mickiewicz Institute asked us to make a piece about Polish theater artist Tadeusz Kantor, I didn’t know what my approach would be. I had seen his renowned piece Dead Class in 1979 in New York at La Mama. It was fascinating and mysterious to me as a young director. Almost forty years later, working on A Pink Chair, I realize I have a profound identification with Kantor’s relationship to his actors and his way of working. Like his company, ours too has a full-time ensemble, people working together for many years, with one show leading to the next, and all of us collaborating to compose them, sometimes “writing” our own material. I knew this new piece couldn’t be about us trying to understand a European master. The temporal and cultural void was too great. It had to be more personal. I went and visited Cricoteka (Kantor’s archives), and heard that Kantor had a daughter, Dorota Krakowska. I asked to meet her. On the first contact, I knew I wanted to work with her. She would be my way “in,” as our guide and the guardian of his work. She knew our work, having seen it in Berlin, and wanted to join us, too — to find a way perhaps to meet him, her father, again. 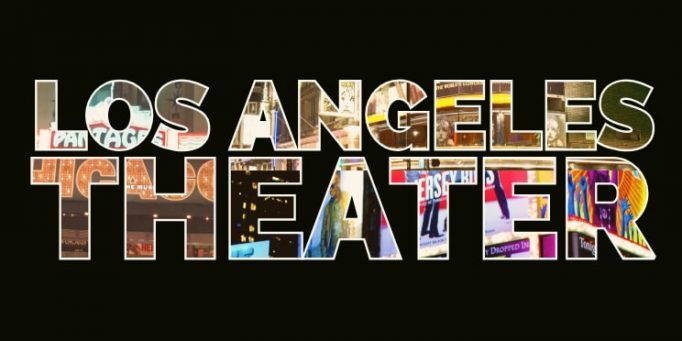 When people think of visiting Los Angeles, the theater isn’t exactly on the top of their lists. Search around the Internet and you’ll find there’s a genuine consensus why tourists come to L.A.
A Birthday Wish Come True. 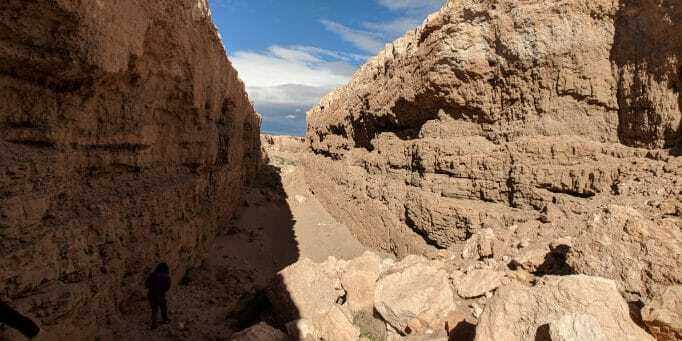 Visiting Michael Heizer’s Double Negative. Double Negative is a piece of land art located in the Moapa Valley on Mormon Mesa (or Virgin River Mesa) near Overton, Nevada. Double Negative was completed in 1970.